It’s prediction time for Oscar Night. But I am looking more for your feedback since I have my biases here. First, understand that these are what I am predicting the Academy to choose – not what I think are the best choices. Although, my predictions this year aren’t that far off from what I feel are my top choices. Second, I have only seen 7 of the 9 nominated films. Life of Pi and Amour are the only two I haven’t seen. There are other films I have not seen – The Master – that have some nominated performances. 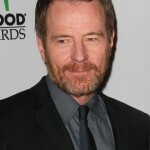 Third, long-time friend Bryan Cranston is in Argo. So here goes. These are the winners tonight. 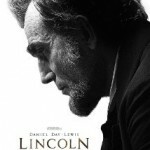 Lincoln was just too epic of a film. No, we’re not going through a Civil War, but we are experiencing some social upheavals here in the US. I think that will play on Academy voters. I also thought the film made some great public relations moves such as not releasing the film until after the election. 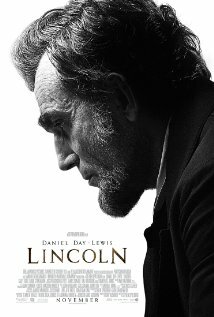 In addition, Lincoln was by far the best film produced: the acting; the direction; the look; and the message that showed an historic but messy political system. The others, though good, will fall short in voter’s eyes. Silver Linings is just not a big enough. Argo was too slow and drawn out. Zero Dark Thirty was too controversial. Beast of the Southern Wild: too far out of the box. Les Mis is a musical. Politically speaking, there is no film that made me think the Academy will act like a member of Congress and pay back a donor. Let’s get into my biases and likes. Even though I am rooting for Lincoln, I am still a little pissed off at Spielberg. He won’t remove the historical error saying the Connecticut delegation voted against the 13th Amendment. Sorry I am a native Nutmegger and we were abolitionists. Still, I don’t think it detracts from the film overall. For me, Daniel Day Lewis is walking onto some heralded ground. He is not far from being in the stratosphere with the best actor of our generation Meryl Streep. If he doesn’t win, then there is something wrong with the Academy. Silver Linings was the most entertaining of this year’s nominees. But it is not an Oscar winner. Zero Dark Thirty was a special film too. First, it was controversial and it helped raise the question about torture. Second, it did a good job of trying to take us on a journey through the eyes of Maya, the CIA analyst. Bigelow deserves the nominee and credit as director. I also feel that Jessica Chastain, who played Maya, is getting close to Streep-like praise as well. But Jennifer Lawrence, I think, stands out enough to give her the statuette. That scene where she is confronting De Niro and she explains her knowledge of football and the Philadelphia Eagles; that may go down as one of the more memorable sports moments – for guys, any way. Argo was good, but I thought it was ponderous and slow. I can see why Affleck didn’t get a nominee for Best Director. He has some of the self-indulgent qualities that Clint Eastwood has as a director. 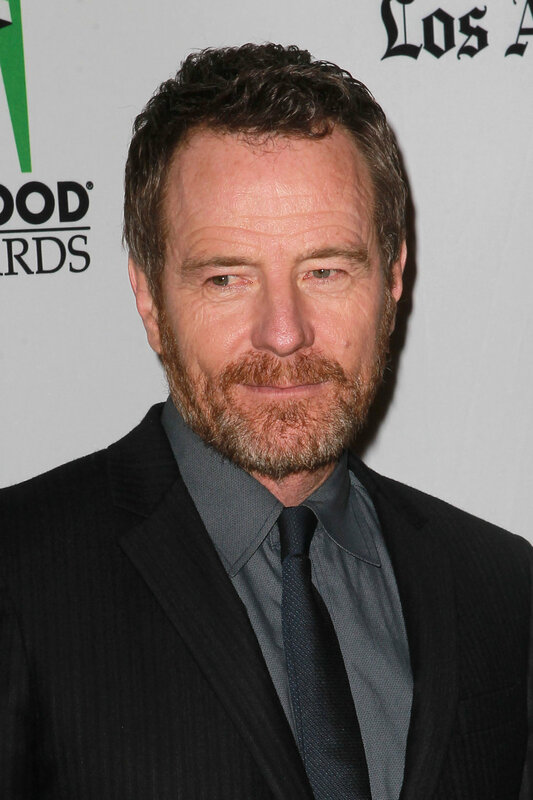 There just wasn’t enough Cranston in the film. (See what I mean?) I also think the script played with the facts too much at the ending. Canada deserves more credit. Still, it is a good film that nicely portrayed the 1970s and the worst dressed era in our history. Beast of the Southern Wild is one of my favorite films in a long time. It’s this year’s Pan’s Labyrinth for me. De Niro was great. I have no problem if he wins another. It’s been a long time since the last one. Anyone who could make me feel empathy with a Philadelphia Eagles fan is a brilliant actor. Still, I wouldn’t be upset if Christoph Waltz won for his performance in Django. With that, I turn on Joan Rivers and hand it over to you. Give me your thoughts here or on Facebook or Twitter. I will be live blogging – and snarking – through the broadcast.